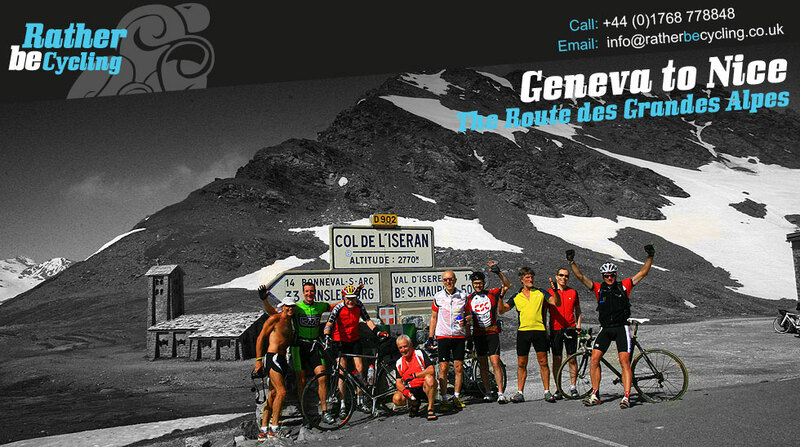 Arrival at Geneva Airport to be met by the Rather Be Cycling Team. 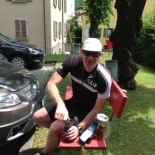 Build up bikes at airport and ride to Thonon-les-Bains via the beautiful medieval town of Yvoire on the shores of Lac Leman. Your baggage will be transferred to the Hotel. 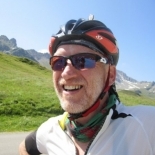 Ride from Thonon-les-Bains to La Clusaz. Leaving Thonon we’re straight onto quiet roads and it’s a lovely ride through the pre-Alpine countryside. 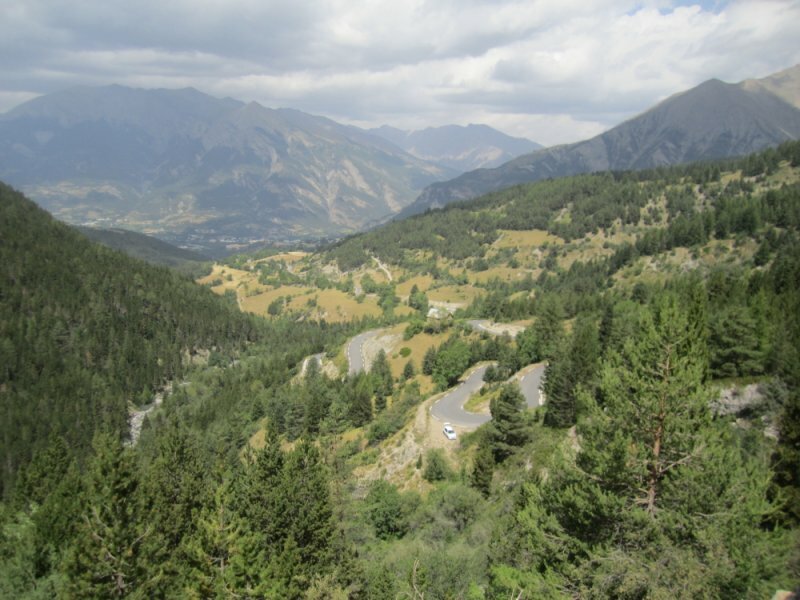 Our first challenge is the gentle climb of the Col de Cou (1,116m) and the road meanders upwards through a forested hillside. 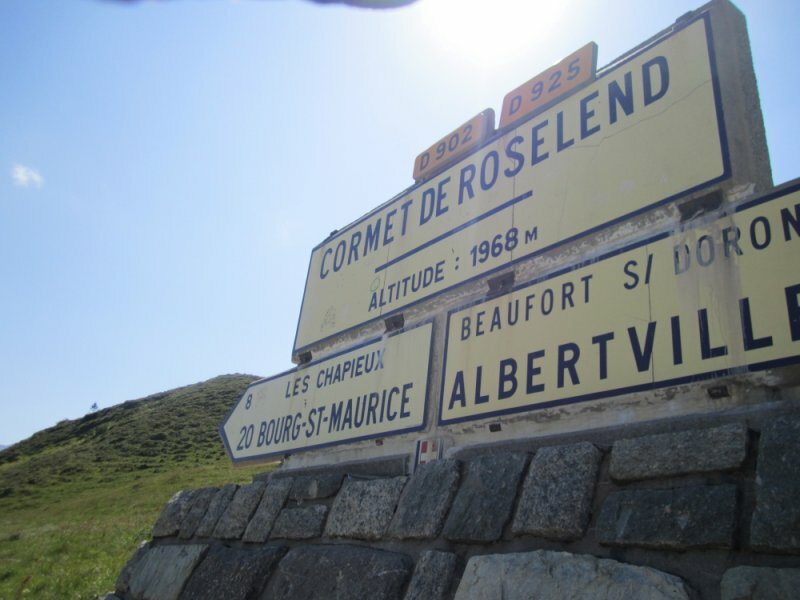 The descent gives us a taste of the downhills to follow and it also gives us a chance to get dialled in to both the ride and to antcipate the street furniture in the villages – cobbles and speed bumps, etc. Soon we’re our pretty lakeside coffe stop. Next we traverse the town of Bonneville before climbing up through the Gorges d’Eveaux which, from below, is visible as a narrow cleft in the surrounding rock face. The gorge is spectacular and we always feel that passing through it is the gateway to the Alps proper. 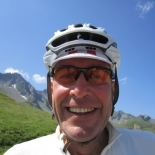 Ride from La Clusaz to Areches. 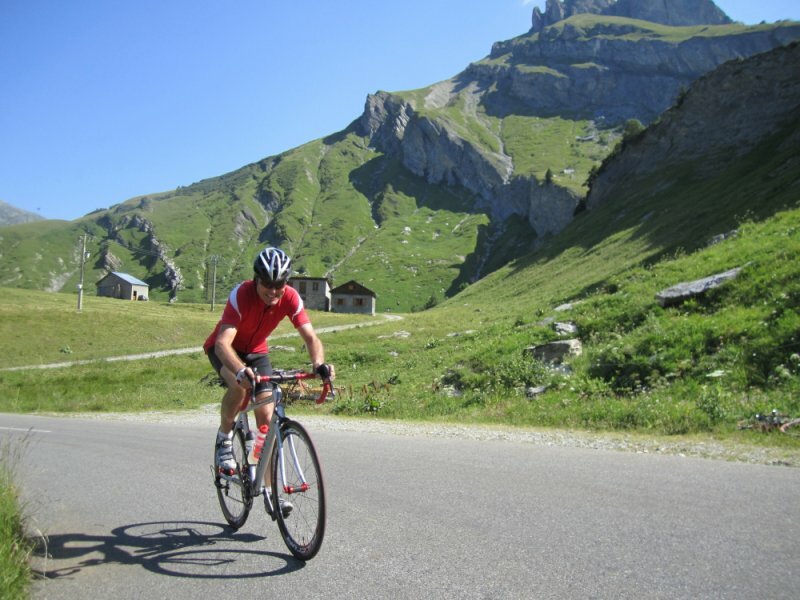 Leaving La Clusaz we tackle our first Alpine Pass, albeit one of the smaller ones, the Col des Aravis (1,486m). 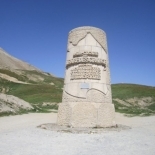 It’s a lovely climb up through a pastoral landscape and past many chalets and , if the weather is fair we’ll regroup at the summit. 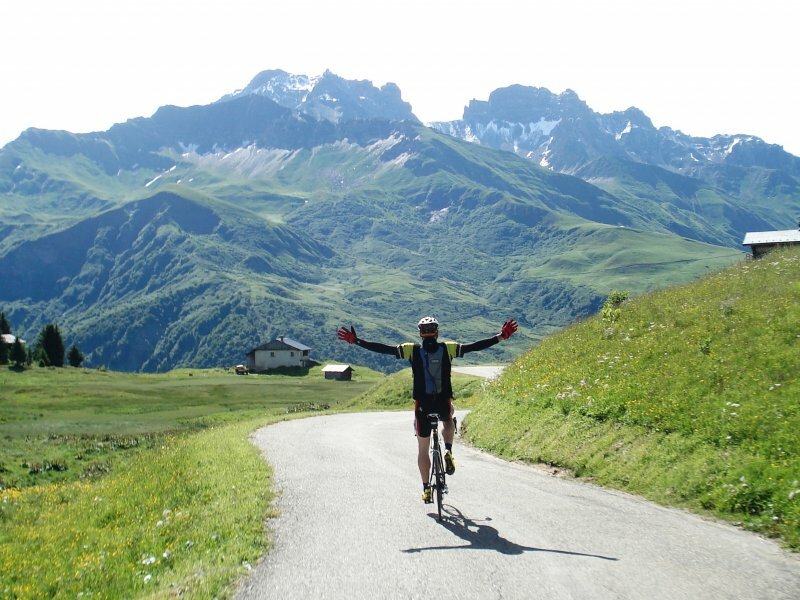 A sinuous descent follows – we plummet to Flumet (special care to be taken passing through La Giettaz village). 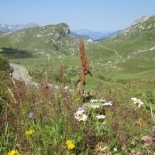 After passing through Flumet we start the climb of the Col des Saisies which alternates between open and forested sections. A sustained descent follows to the pretty town of Beaufort and a coffee stop. 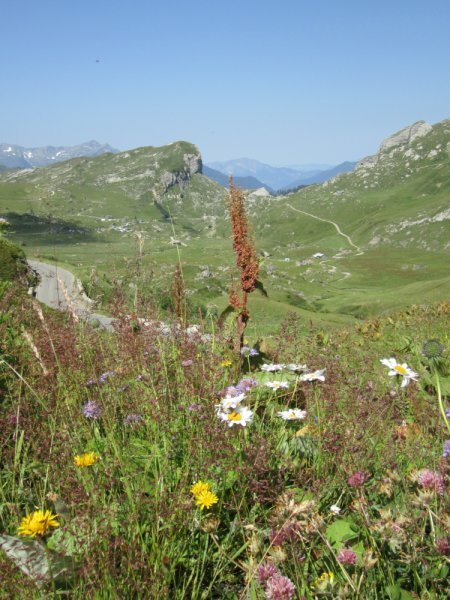 From here it’s a short climb up to the village of Areches and our Auberge for the night. We normally have lunch in the garden of our accommodation as it’s a relatively short ride this morning. 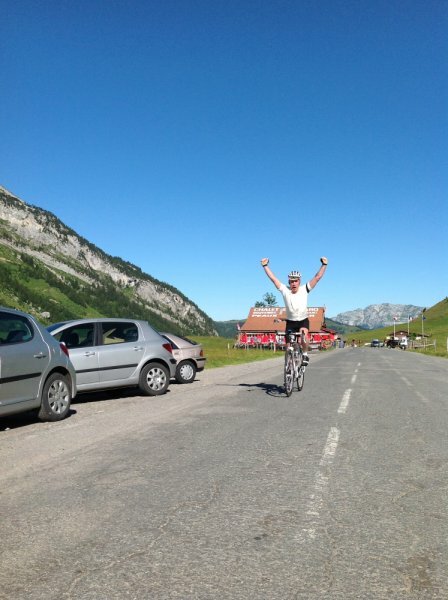 After a break there’s an afternoon ride, for those that wish, over the Col du Pre – hot chocolate stop at the top – and the exhilarating descent of the lower half of the Cormet de Roseland back to Beaufort. 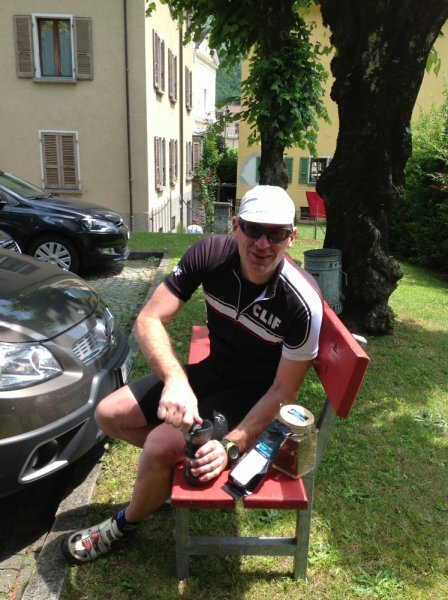 The short climb back to Areches completes this additional, and very enjoyable, 30km / 19 mile loop. 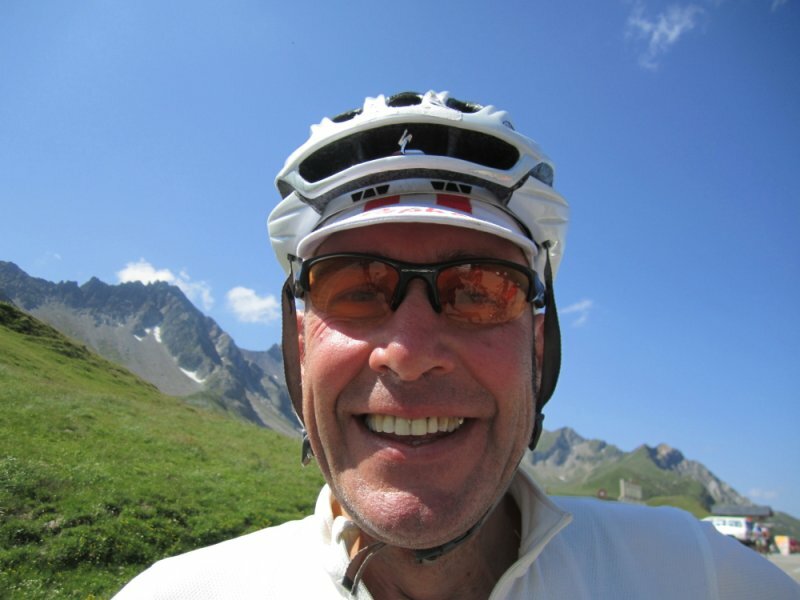 Ride from Areches to Val d’Isere. Don’t let the distance fool you into thinking this is an easy day today – shortish, yes, but there’s plenty of climbing. 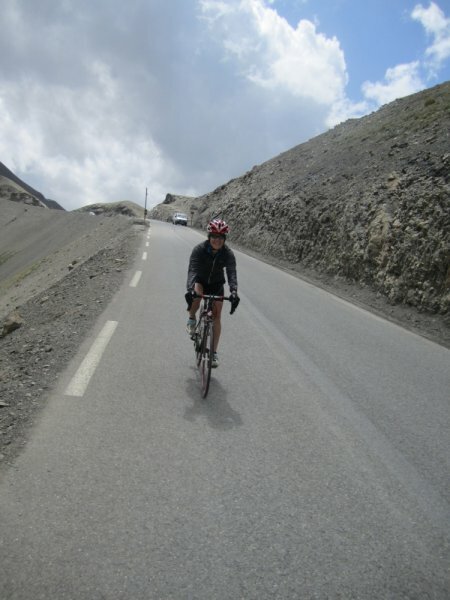 We start the day with the steep and sustained Col du Pre. This narrow road starts climbing as soon as we leave the village of Areches and meanders it’s way upwards through a picturesque landscape of summer patures and wooded hillside. From the top, if it’s clear, is one of the best panoramas of the Alps that we’ve seen complete with Mont Blanc. A short downhill to the Roseland Barrage follows and we ride across the top of this magnificent structure. 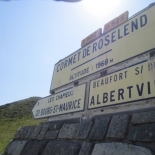 The climb of the Cormet de Roseland follows, which is one of my personal favourite climbs. Weather permitting, we’ll regroup at the top. The descent that follows must be treated with the utmost respect as it’s nature changes from open and swooshy at the top to very tight and twisty in the mid-secton before opening out again in the lower part of the valley and the final sinuous descent to Bourg St Maurice – where we have lunch. Rolling out of B-St-M the first few kms are flat and easy and then we start the long grind up the valley to Val d’Isere and our Hotel for the night passing through several tunnels and galleries en-route. 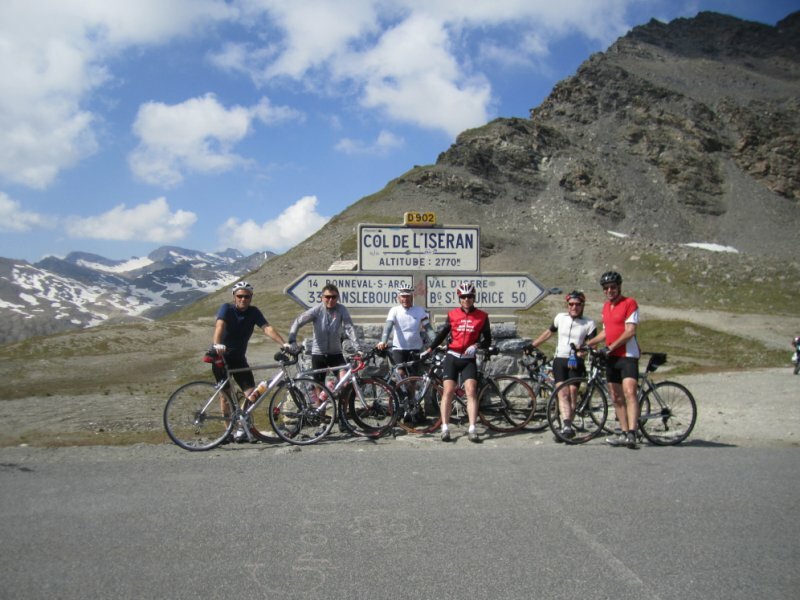 Ride from Val d’Isere to Valloire. It’s a fairly gentle start for the first few km’s after leaving Val d’Isere. 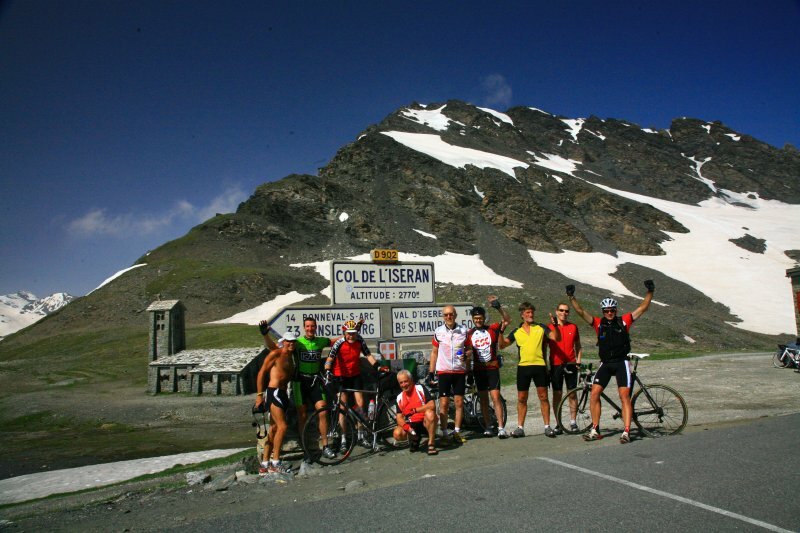 The road then switchbacks to the right and the first traversing ramp of l’Iseran climb begins. 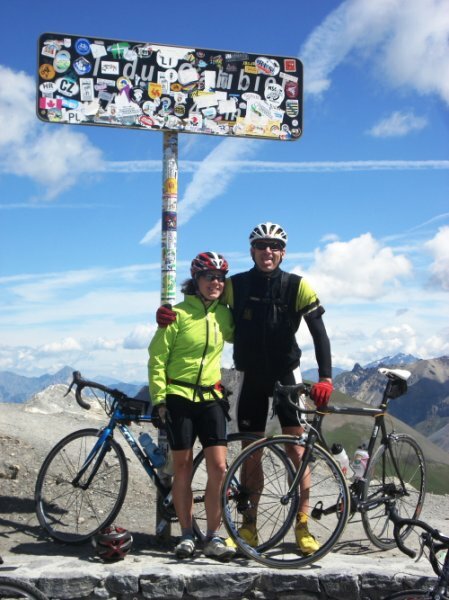 Again, if the weather is fair we usually regroup at the top and get some group pictures at the summit sign. A very long descent into the Modane valley follows and we usually regroup for lunch just after the small village of Termignon, where it’s warmer. 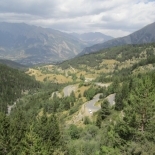 We then turn off of the main valley road and take to the quieter road that passes through Aussois. 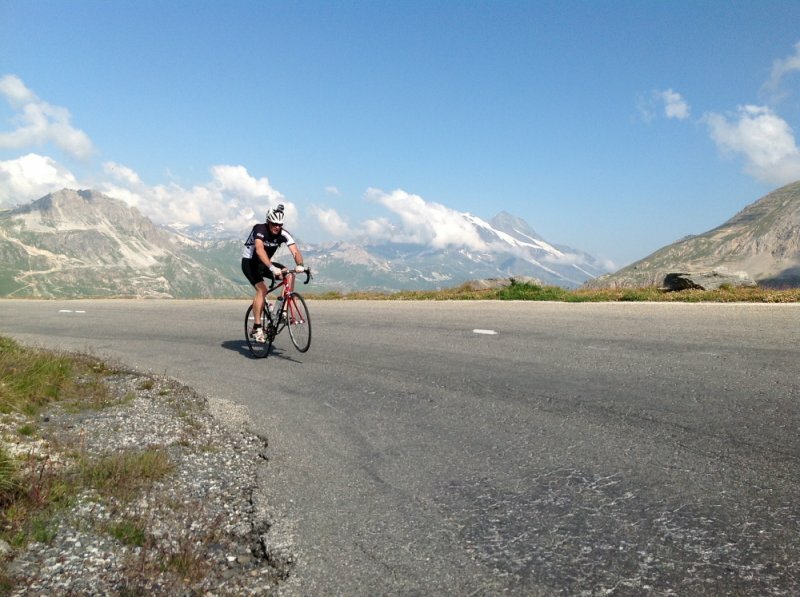 Back down to the valley floor again we then head down some long, straight downhill sections to St. Michel-de-Maurienne and a quick coffee stop before the final climb of the day – the Col du Telegraphe. Much of this climb is in the trees, which can provide welcome shade on a hot day. 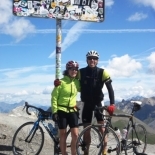 From the top is only a short downhill ride to the lovely small town of Valloire and our Hotel. 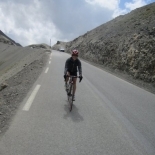 Ride from Valloire to Guillestre. 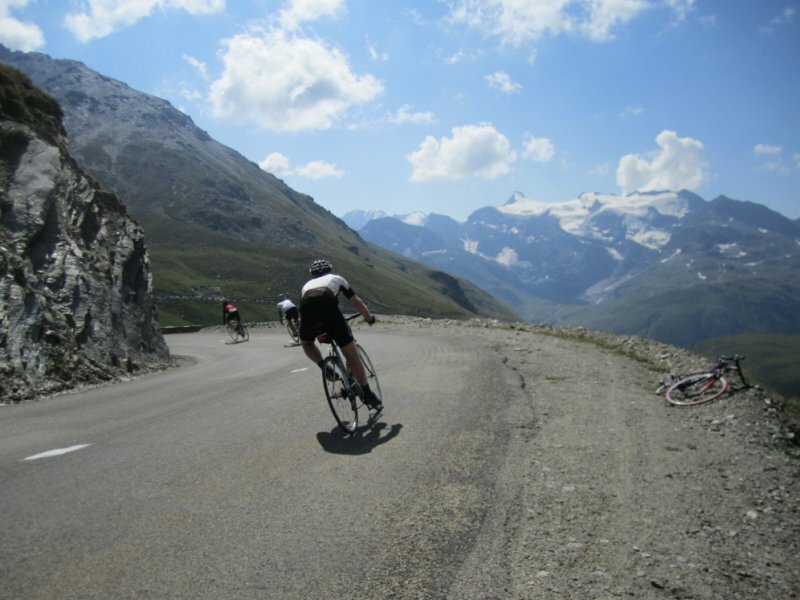 One of our favourite day’s riding in the entire Alps. Leaving Valloire it’s a rapid warm up as we begin our ascent of the mighty Galibier. The descent that follows is stunning and must treated with the utmost respect – slow and steady wins the day on this one. 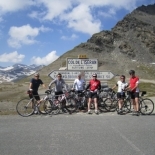 We usually regroup at the cafe at the top of the Lauteret before the long descent down the valley to Briancon. 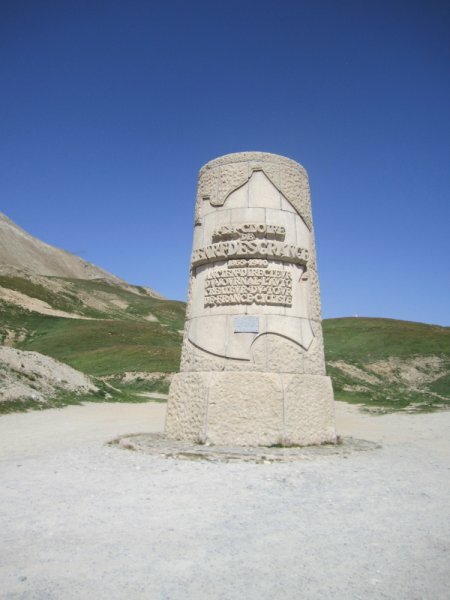 The wild Izoard follows and it’s our ritual to stop on the descent to take in the rock pinacles of the Casse Deserte and pay our respects at La Stele Bobet-Coppi. From here it’s pretty much all downhill to our Hotel in Guillestre. The final few km’s are particularly pleasant as we follow the course of the river through the Gorge du Guil. 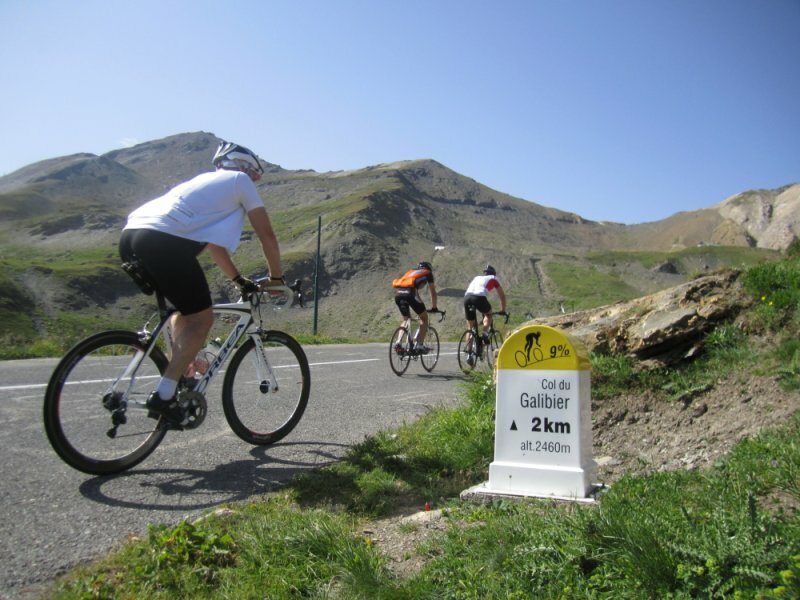 Today starts with the ascent of the delightful Col du Vars – one of those deceptively tough climbs with lots of gradient changes with a wee descent in the middle as well. 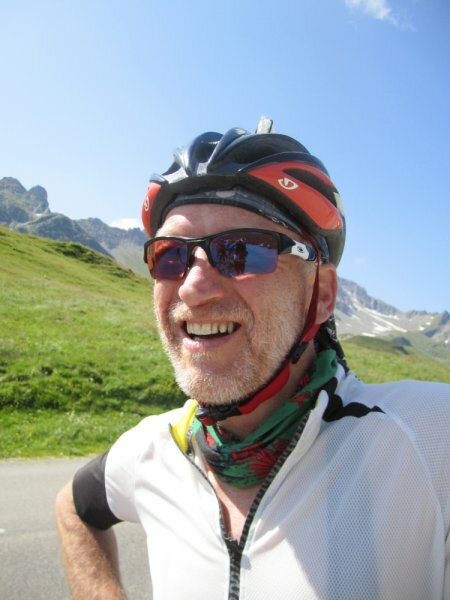 A very long descent follows to Jausiers and lunch. 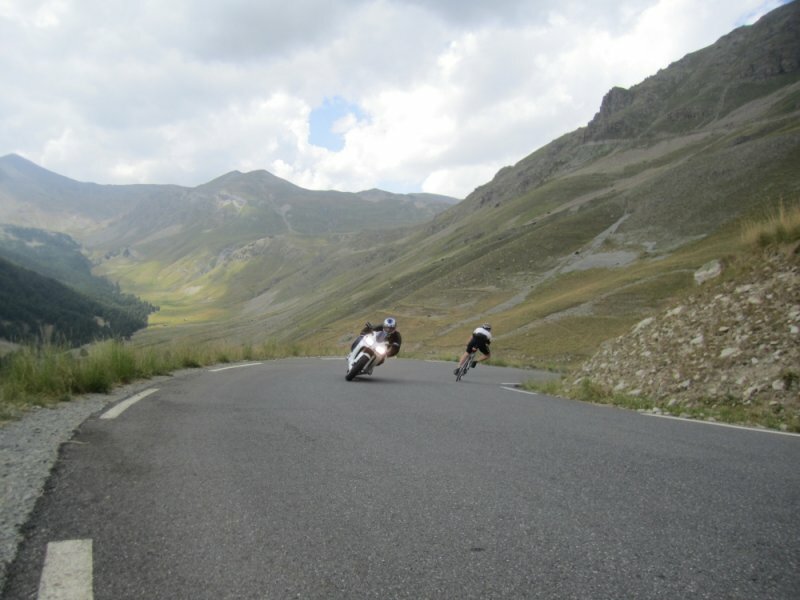 We’ve lost a lot of height and there’s no disgusing the fact that the climb of the Bonette-Restefond is a long one. It’s not too steep though and it’s just a case of engaging the positivity gear and settling in to the task at hand. 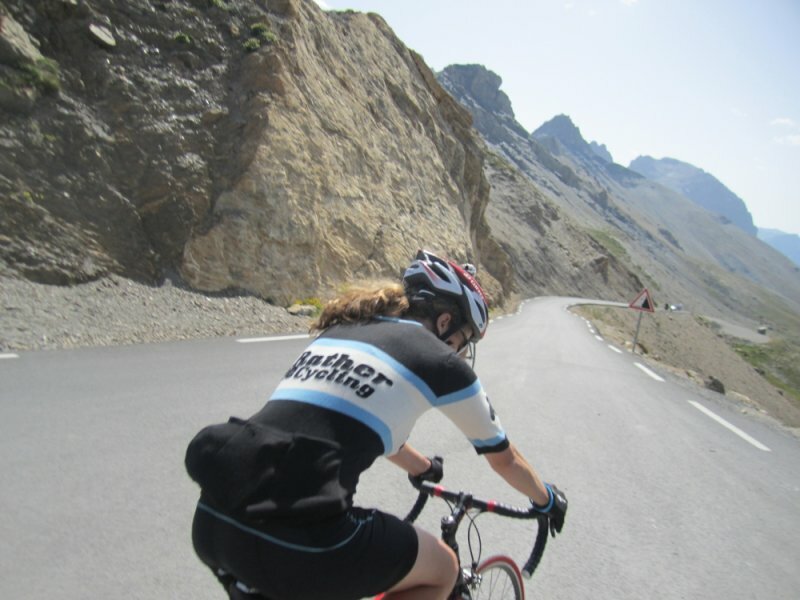 After looping the Bonette at the summit the descent that follows is a cracker on the way down to the Tinee Valley. 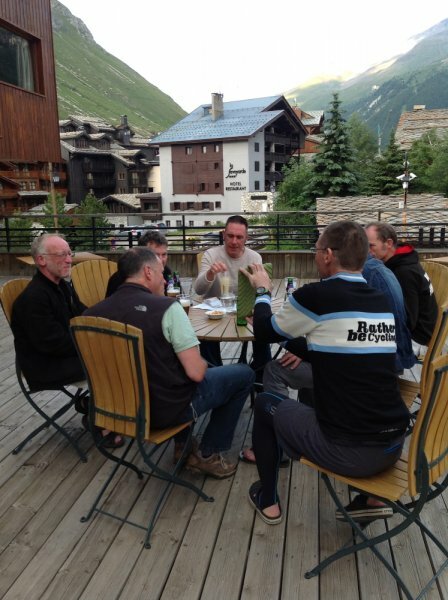 There is, however, a final sting in the tail with the final climb up to Auron and our Hotel …… but this does give us some great views from the village and a downhill start tomorrow. 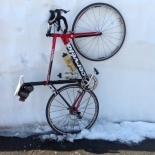 Ride from Auron to Nice. It’s a long and challenging day today with three significant climbs but we’re on the last leg and it’s the final run to the sun. The landscape chages rapidly as the day progresses and becomes more rocky and arid. 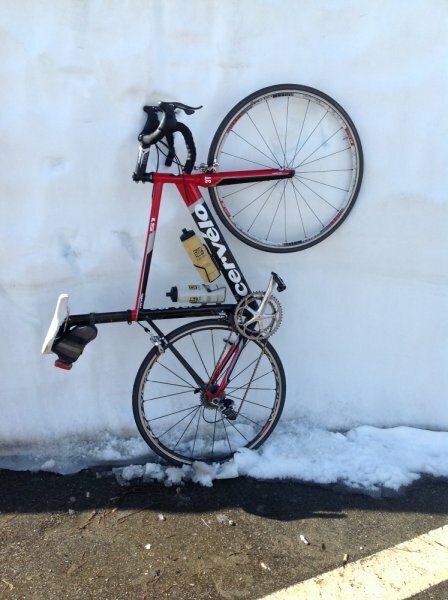 It’s very important to stay hydrated today as we’ve lost all that Alpine altititude and we can expect the temperatures to soar. After taking the celebratory pictures at the blue Med and a quick dip we ride to our hotel. Depending on the time of your return flights, you may have some free time to explore Nice. People watching from a pavement cafe on the Boulevard Anglais with a view of the beach is always popular before transferring** to the airport. Transfers from Nice to Nice Airport**. 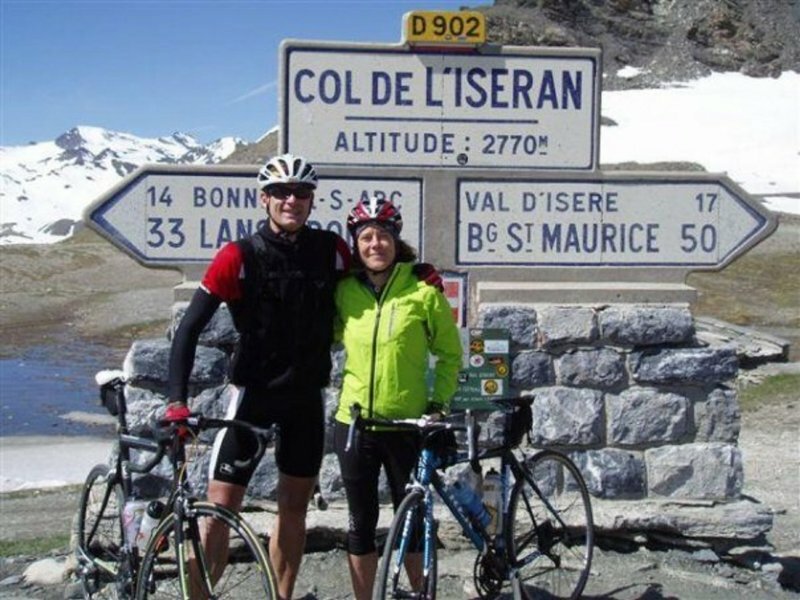 This is a road cycling holiday and a road, sportive or touring bike is ideal for this trip. We recommend 700x23c tyres and have found Michelin Pro 3 & 4 tyres to perform very well. 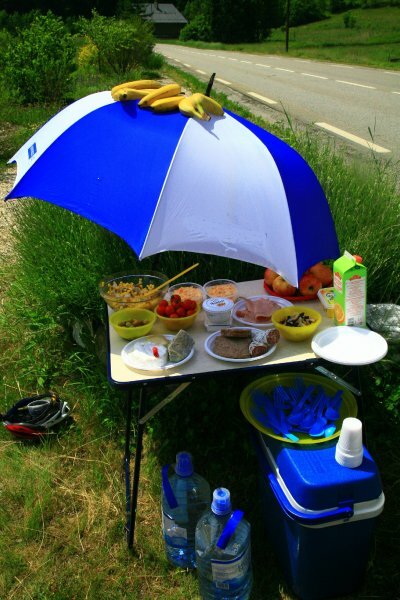 Compact or triple gearing giving a bottom gear of between 30″ and 40″ is suggested for this trip. Alloy rims or carbon rims with alloy braking surfaces are preferable to full carbon rims for this trip.